ISIS and Amun-RA are always guiding Dr. Kennedy with ideas and impressions of what to do and share next and helped her introduce these specially blessed Beloved Essences to humanity, so all who are unaware of their vibration and healing powers may have them. and the New World Vibration Energies. Ancient Wisdom Essence should go on everyone." and Enjoy our FREE Gift sent to your email. The Powerful "Meet Your Higher Self Meditation" channeled to me for you. You only need to click "subscribe" or it will duplicate as the form automatically sends an confirmation email to your inbox but does not clear itself. You will receive your meditation link after you confirm you received the email. If you don't see it, please check your spam folder. Thank you! You will be added automatically to our newsletter list. Your personal information is kept strictly confidential and is not shared with anyone. Just include a comment by your phone number in the comment box, if you don't want to receive our occasional newsletter. Our journeys to Egypt are Exclusively Customized and Powerfully focused on Twin Flame Energies, Divine Feminine Emergence and the energy work we need to do for our Planet. If you are one of the Truest and Strongest Healers and Goddesses, come a be a part of this life changing mission of Love. We have work to do together to heal the land, the people, the planet, the galaxies and us. We will be there to do important Work, to help Save our Planet and to Connect. 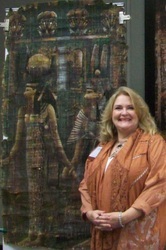 Dr. Madalyn has journeyed to Egypt since 1996. She discovered her re-connection to Egypt and its powers which caused her life to change dramatically. She was cleansed through an ancient healing ritual and the messages from her higher (spirit) self became very clear and direct. She began to listen with her heart and was guided to share the Pure Egyptian Essences others. She was specifically asked by Isis and Amun-Ra to introduce and explain the strong energy, vibrations, blessings and healing powers which have been placed on all the Beloved Essences. Isis states often that she is the “Guardian of the Essences” and she is with Madalyn to help her introduce them to everyone. 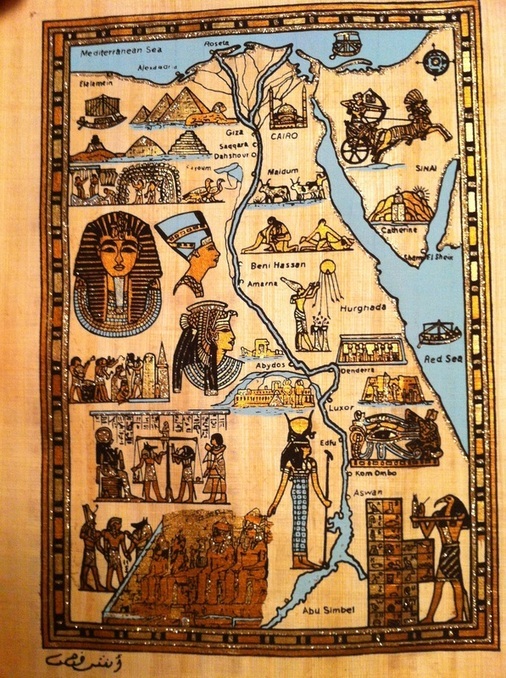 RA has instructed Madalyn to "bring our people home - to the land of their roots." Dr. Kennedy works with those on a metaphysical spiritual path to help recognize and understand their personal sacred and magical inner guidance system. She represents Amun-RA and ISIS Energy. Message from Aurelia - "HAPPINESS"
When I first started to trans channel, Master Maitreya was facilitating and holding the energetic space of love, safety and trust. When Maitreya asked the cosmic who would be willing to mentor and help me learn to love, trust, relax and release enough to be a clear trans channel, the wonderful being who offered to teach me was Aurelia. The first thing she shouted out when she came through was 'HAPPINESS". Aurelia says she is pure light. She is bright, happy, sparkling and loves to throw kisses everywhere. When I start to get way to serious recording channeling sessions or doing any type of work that I forget about putting happiness first, I begin to get a strong headache and I almost never get headaches. That is Aurelia's signal to me so she can come through and lighten the mood and raise the lower vibrations from where I am to light, upbeat, happy and positive. We HAVE to have upbeat, high vibrational, energetic vibrations in order to manifest our desires. Most of us have it all wrong. We think once we get money, once we retire, once we do this or do that - -then we can be happy. NO, we have this backwards. We have to find, keep and have HAPPINESS first and then the vibration of good and positive things will be drawn to you. The vibrational feeling and energy of what you put out is what is returned to you . . . .
we can all be major manifestors of light, love and abundance everywhere together. when we put HAPPINESS first!! Interested in a FREE Coaching Session? After many frustrating weeks trying to deal with a huge account overseas. Nothing was going right. I was beyond stressed. Upset, crying. I used what Ms Madalyn did on me in my 30 minute free session. ( Please note I have absolutely no experience at doing this) ... however I do have great faith in Ms Madalyn. Results came in today(within 24 hours) Magnificent!!! a Miracle for want of a better word. Who would have thought one was able to create such positive energy to surround those difficult times/decision. Lucky me I signed up for the courses. This stuff is truly amazing. I've just proved it. From Isis and RA: "I Am Peace, I Am Power, I Am All There Is, Nothing Shall Come To Me That Is Of An Inferior Nature, For I Am The Light, And So It Is" - channeled to Rosalie Muir: Say it 3 times. Use for any situation, can even be used when clearing a house of negativity or dark forces - it really does work. *Ancient Twin Hearts LLC / Beloved Essences© are for your personal use. If you wish to use them in your healing work with your clients please contact us about certification and training. Beloved Essences© are only sold by Certified Beloved Essences Master Therapist Practitioner Distributors© and cannot be altered or changed in anyway to keep the integrity of their blessed vibrational healing effects place upon them by the Masters. *Other than my original art pieces, any images on my pages here, on my Facebook pages or any of my blogs are shared courtesy of Photo Bucket. Google Images or others Facebook posts. I make no claim to them as my original art pieces and I do not sell them. I always give proper credit to the artist/creator IF there is reference to who that would be which by the time something has re-posted by others over and over again it's hard to determine. 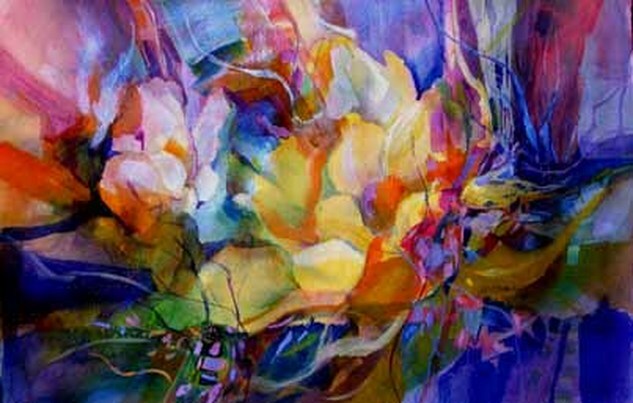 Most images have their name, logo or signature on the piece itself.